I love Christmas shopping. In fact, I’d go so far as to say I love giving presents more than receiving them. 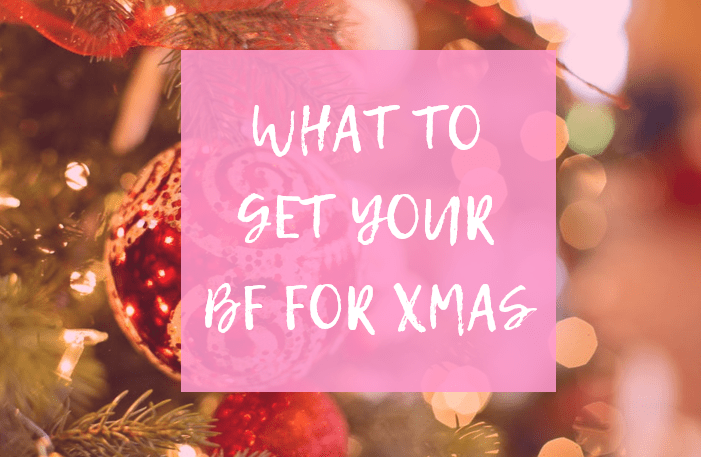 When it comes to our friends and family, the females that is, it’s a piece of cake – make up, gift sets, candles, clothes, bags, shoes, jewellery – the list of options is pretty endless so it’s never slim pickings where us ladies are concerned. However, when it comes to the guys in our lives, sometimes we’re left a little stumped. Even when we ask, it’s generally “oh just get me anything” or “I’m not bothered” – both being extremely helpful statements. So if you too have found yourself in this predicament, I’ve rustled up a few ideas for you to treat the man in your life this Christmas. 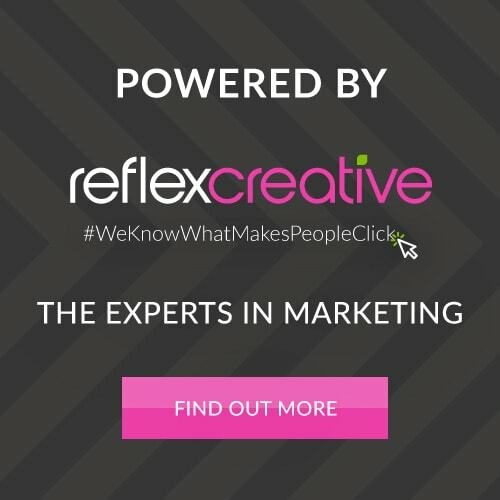 Whether you’re stuck for stocking fillers or going mad about main presents, these few bits will definitely be greatly received – I certainly believe so anyway. No doubt he’s walking round with pockets full of change, cards, receipts and other rubbish that we women feel should be kept in a neat and convenient place. 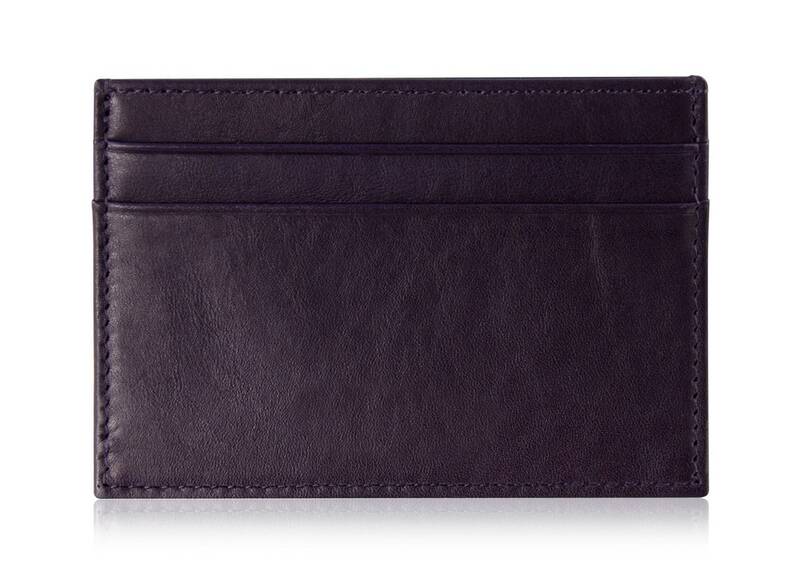 Add stylish into the mix and you’ve got this gorgeous leather card holder. Oh and as a plus to this, you can add personalised embossing from as little as £10 – timeless gifting. We’re certainly turning the clocks back in our homes at present. 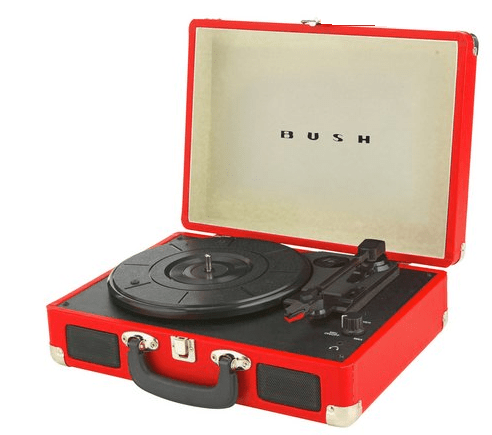 Although CD players are a thing of the past, more and more people are opting for retro items to add to their household collections and top of a lot of people’s Christmas list is this incredibly cool, vintage style, classic retro turntable. They come in a range of different colours AND they don’t break the banks. A lot of men just can’t get enough of their tech. Don’t get me wrong, they’re probably already well kitted out but what’s one more thing to add to the lot? 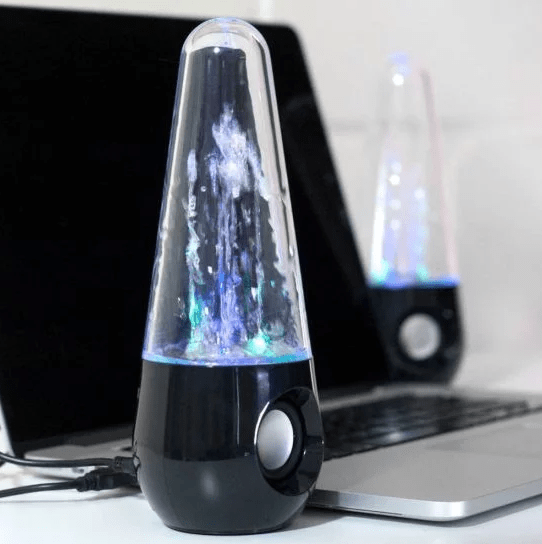 These lightshow speakers react to the music being played and let’s face it ladies, they’ll add a nice bit of ambience to any bedroom or living area without the guy having to light candles or whatnot. Imagine drinking from a glass that’s made from your favourite beer? Pretty cool and quirky right? 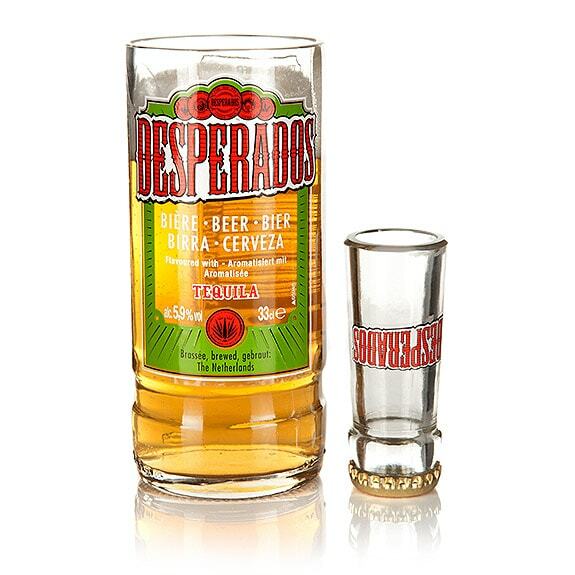 I love this beer and shot glass set, definitely something to bring out when you’ve got company to show off. Why not go the whole hog and get a set? Tis the season to be… frivolous. It saves him using (and potentially breaking) your sparkly wine glasses too. Small wins. A great stocking filler for the guys! 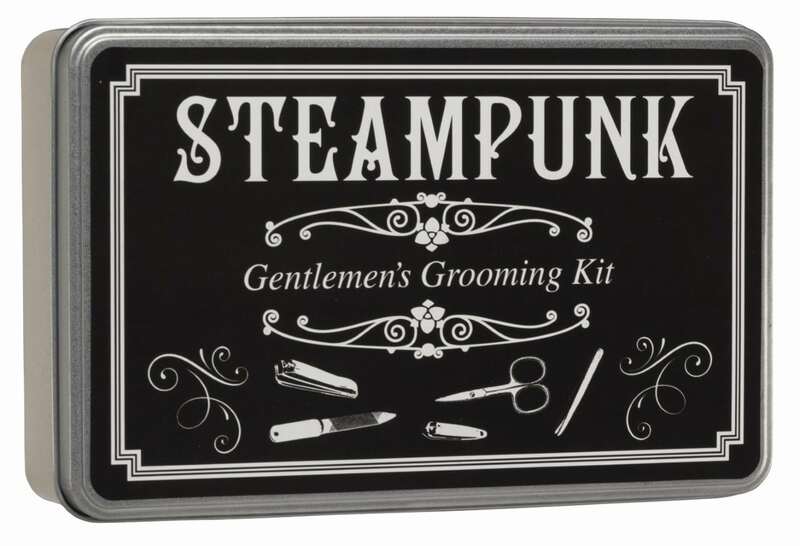 Steampunk’s grooming kit is a handy wee box to keep your guy tip-top and trimmed from his nails to his brows to his beard and well, you get where I’m going with this. It’s a pretty cool looking set too and definitely worth every penny. 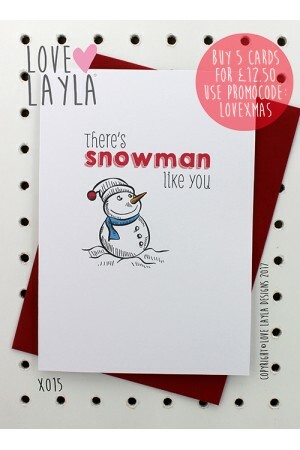 These Love Layla greetings cards are just something else. When it comes to a Christmas card for the bloke (or blokes) in your life, they’ve ticked all the boxes with something for everyone. Of course here I chose a good, soppy pun but if you’re after something a little more risque, rude or hilarious, they’ve got all that covered too – not for the easily offended but all for those with GSOH. A pretty special present, and a touch pricier, but worth it. This bedside stand is a great idea for a guy to keep safe all the things he asks you about on a daily basis – “where’s my phone? My watch? My keys?” – you’d never have to hear it again. 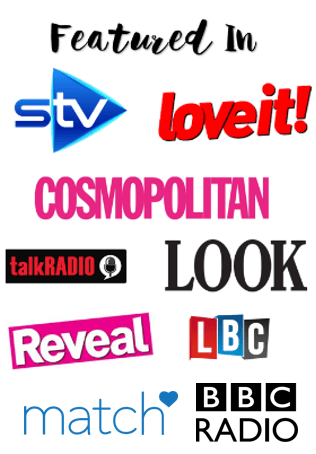 Oh and a big perk is that you can get it personalised, which makes it even more, well, personal. If all else fails, shove some money in a card. Desperate measures. 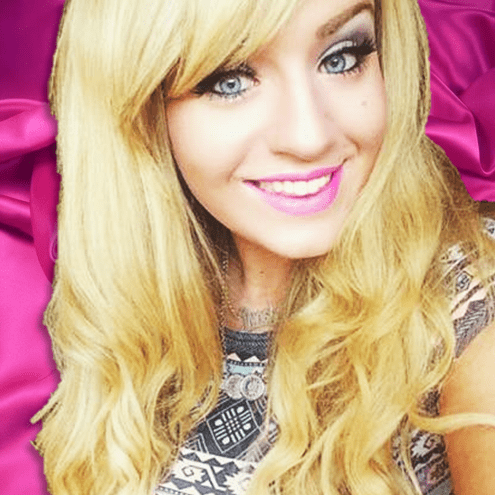 Next Post You Will LOVE Love Layla! 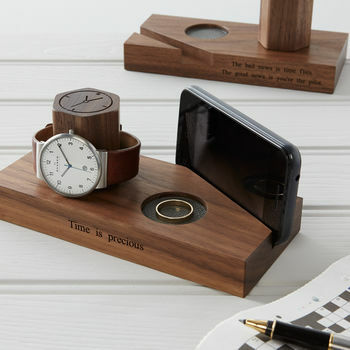 Some of these are brilliant- love the retro turntable and the personalised bedside stand! Awesome Collections of gifts ! Few of them are really very reasonable..keep up the good collection..i am sure i am gonna buy for !